The chief of Lebanon’s Hezbollah movement has warned Israel against continuing strikes in Syria targeting mainly Iranian positions, saying it could fuel war in the region. Israel’s army has since 2013 claimed hundreds of attacks on what it says are Iranian military targets and arms deliveries to Tehran-backed Hezbollah, with the goal of stopping its main enemy Iran from entrenching itself militarily in neighbouring Syria. “At any moment the Syrian leadership and the axis of resistance can take a decision to deal with the Israeli aggression in a different manner,” he said, referring to the alliance between Syrian President Bashar al-Assad’s government, Iran and its ally Hezbollah. 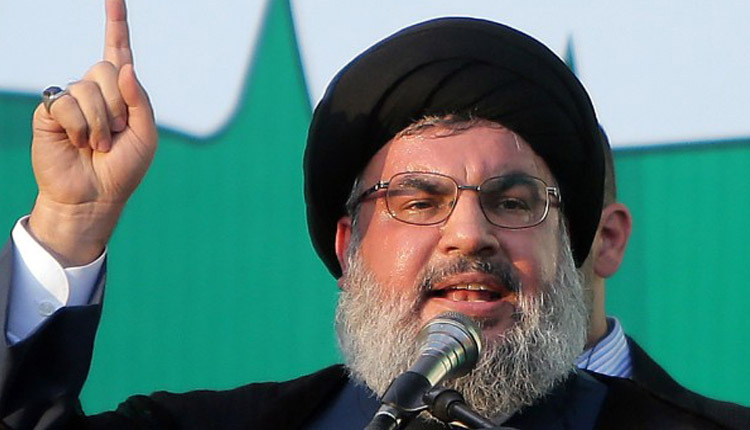 When asked whether a retaliation could take the form of air strikes on Tel Aviv, Nasrallah said “anything is possible”, adding that Hezbollah possessed “high-precision missiles” capable of hitting anywhere in Israel.